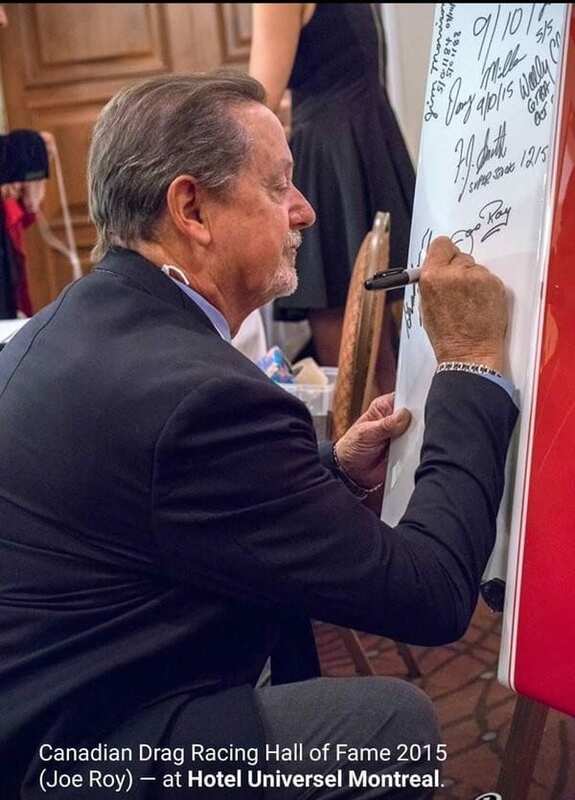 Joe Roy was born on January 15, 1947 in St-Hilaire, QC. 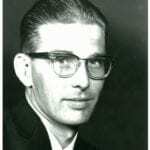 He was introduced to the world of drag racing in 1964 when he attended a race in Terrebonne, Québec. By 1968, only four years after attending his first drag race, Roy began building a racecar. 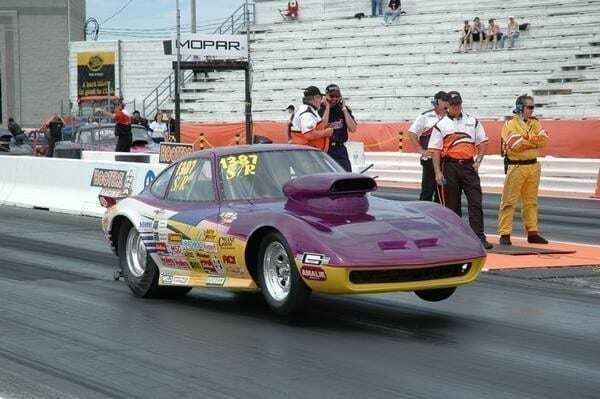 His passion for the sport grew over the next five decades, and he continues to have a fulfilling career in the drag racing world. 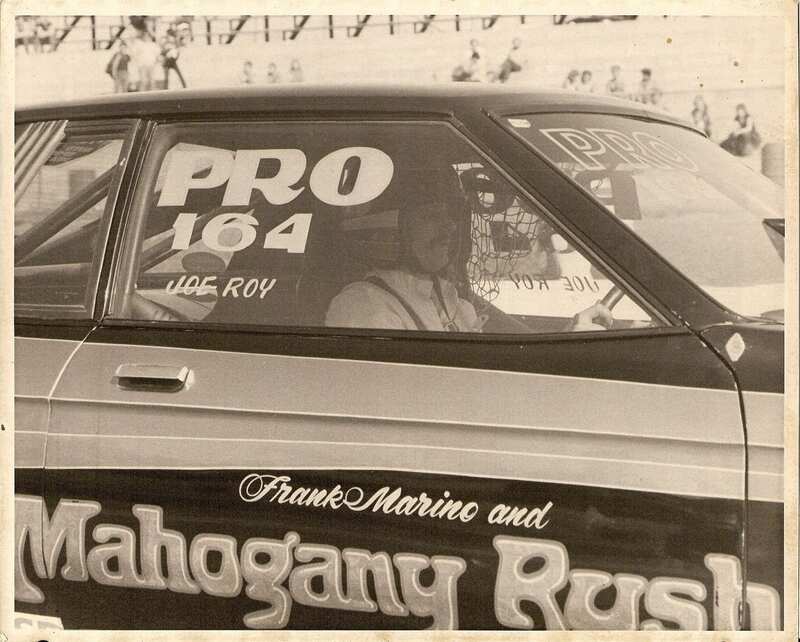 Roy’s earliest projects included updating a pro-stock car in 1972, building the first full-frame race car in 1973 (which went on to win 12 of the 14 weekend races at the Napierville Dragway), and building most roll cages found in drag cars in the province of Québec. In the 1980s, Roy was involved in several projects, which notably included the building of a 4-link suspension on Dan Massicotte’s dragster. 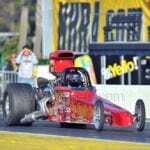 This dragster went on to win the Division 1 Championship for two consecutive years, and a World Championship. 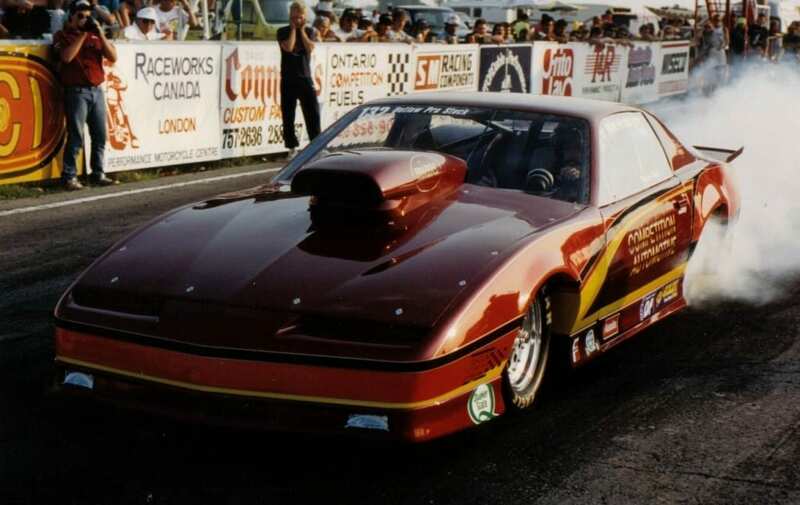 After moving to Ontario in 1986, Roy continued making parts and specialized maintenance tools for various local racers, as well as building many racecars. 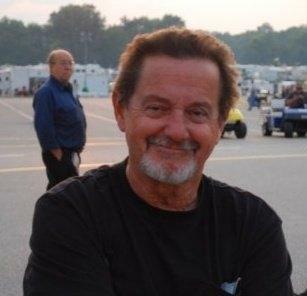 Numerous cars built by Roy throughout the 1980s and 1990s received ‘Best Appearing’ awards, set several NHRA class records and won many National Events. Roy’s passion for drag racing is as strong today as it was in 1964. In his semi-retirement years, Roy enjoys a more relaxed lifestyle. When he is not riding his custom motorcycle, he still makes racecar parts and attends national events across North America, where he happily assists with car repairs.